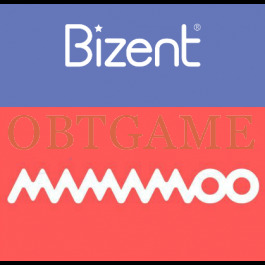 Buy verified Bizent KR account to support your idol MAMAMOO. 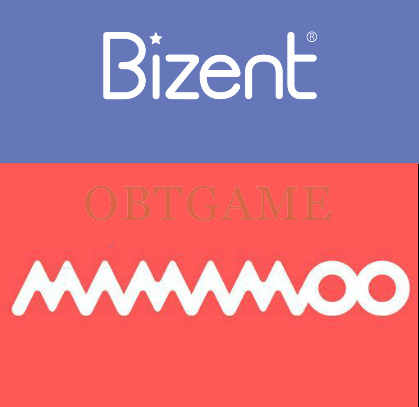 Bizent website is offering goods, CD/DVD, MAMAMOO Official Membership. Because some goods are only available in South Korea version of Bizent, some fans would like to buy KR bizent account.